UNITEX – a great choice of wool fabric for your outfit. Here you can find what you want about wool fabrics! We specialize in woolen fabric production and sales, from woolen yarn, wool fabrics to different sorts of woolen coats, woolen blankets and so on. This blog is about the features of wool fabrics and suggestions on how to choose them. Why do many people choose wool fabric? Wool fabrics are usually used to make dresses, suits, coats and other formal, high-leveled clothing. It has the advantages of crease resistance and high resilience. Besides, they are resistant to tear and can effectively retain body heat. Clothing made from wool fabrics touches soft and looks elegant. 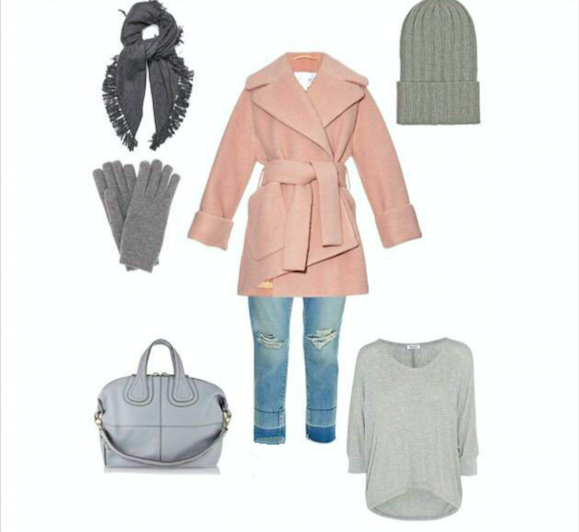 Nowadays, woolen coats and other woolen products are becoming more and more popular all around the world, like a symbol of fashion. How to choose wool fabric? Ranking of good wool fabrics: Mohair (Angora wool, about 25 micrometers) – Merino wool – Cashmere (about 19 micrometers) – Pashmina- blends of Shatoosh and Pashmina – Capra-Hircus – Shatoosh – Alpaca wool (less than 11 micrometers). There are many factors in judging the quality of woolen fabrics. The most important one is to look at the count of wool. A higher number of counts can prove that the quality of the wool fabric is better, and the process flow is fine. For per unit area of wool, with better quality of wool and spinning technology, the produced yarns will be finer, and the more wool counts will be arranged by the latitude and longitude lines. That means a higher quality of wool fabrics and higher price. The mid-range fabrics are pure wool fabrics with more than 80 counts and more than 90% wool content. This woolen fabric feels soft, the color of which is positive. Obviously, the cost performance is high. Wool fabric with more than 95% wool content and more than 100s is almost equivalent to the fineness of cashmere. Ordinary wool, diameter greater than 18 microns, is difficult to achieve this quality count, so it is a high-grade fabric in woolen fabrics. The ”nobility” in woolen fabrics is that of more than 120s. This kind of fabric not only requires the quality of wool to be above Capra Hircus, but also requires a superb spinning process. So, when choosing wool fabrics, pay attention not only to the wonderful patterns but also to the judgment of product quality. UNITEX have many years of experience in the wool fabric industry. Whether you are looking for woolen yarns or wool fabric made with different wool content and technology or woolen garments, we have many choices for your reference. Make the right pick in UNITEX! Please feel free to contact us if you have any questions. This entry was posted in blog and tagged wool fabric.